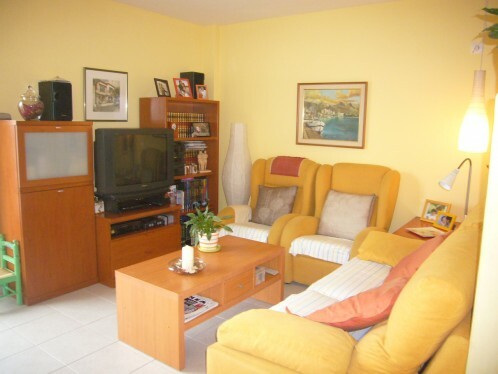 Very nice 2nd floor apartment with lift, situated in Pollensa old town! The apartment consists of 2 double bedrooms, one complete bathroom and lounge_dining room with fully equipped open kitchen. 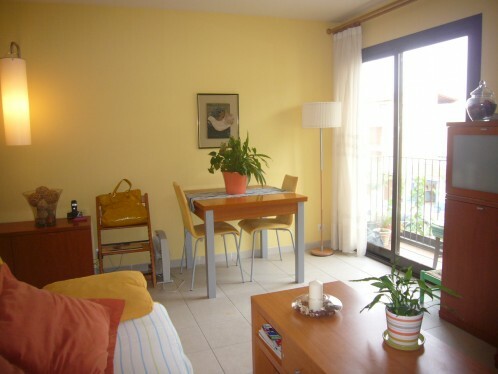 Ideally situated at the entrance to the town, the apartment has very nice views over the Puig Maria from the lounge_dining room. Air conditioning in the lounge_dining and in the main bedroom. Fantastic value for money!